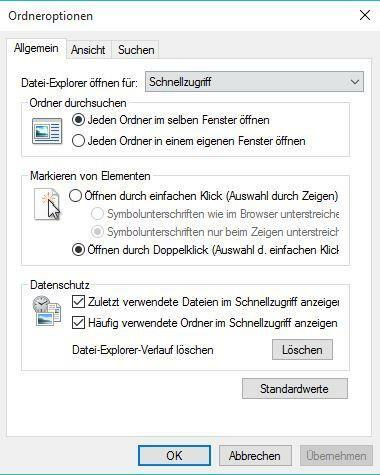 Helfe beim Thema Create search folder for pictures in Windows 10 in Windows 10 Support um eine Lösung zu finden; In Windows 10 my pictures are stored in the folder Pictures which has subfolders for every year. These yearly folders in turn have subfolders for... Dieses Thema im Forum "Windows 10 Support" wurde erstellt von PregHelp, 16. Juli 2017. In Windows 10 my pictures are stored in the folder Pictures which has subfolders for every year. These yearly folders in turn have subfolders for different events. Now, how can I view all the pictures of one year as if they were in one undivided folder, without really moving them. 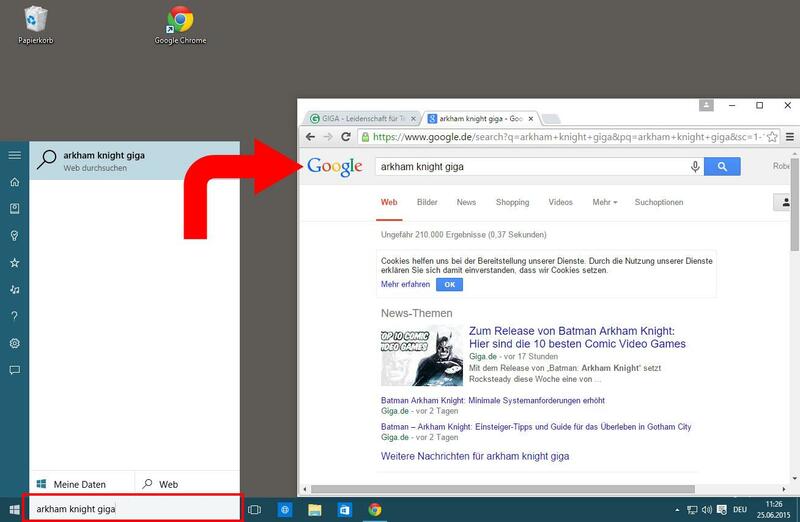 Or can I create a virtual folder which displays all the pictures matching certain search criteria?